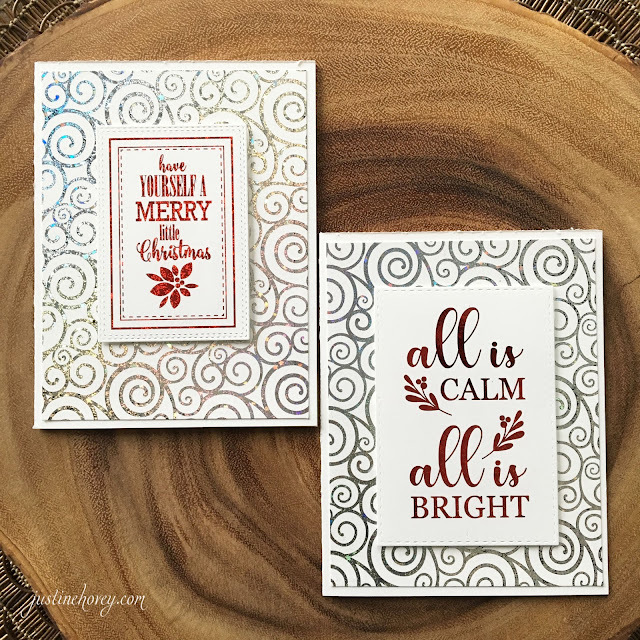 If anyone tried to order the Merry & Bright Kit yesterday from Gina K, it's back in stock! I am so excited for this video! 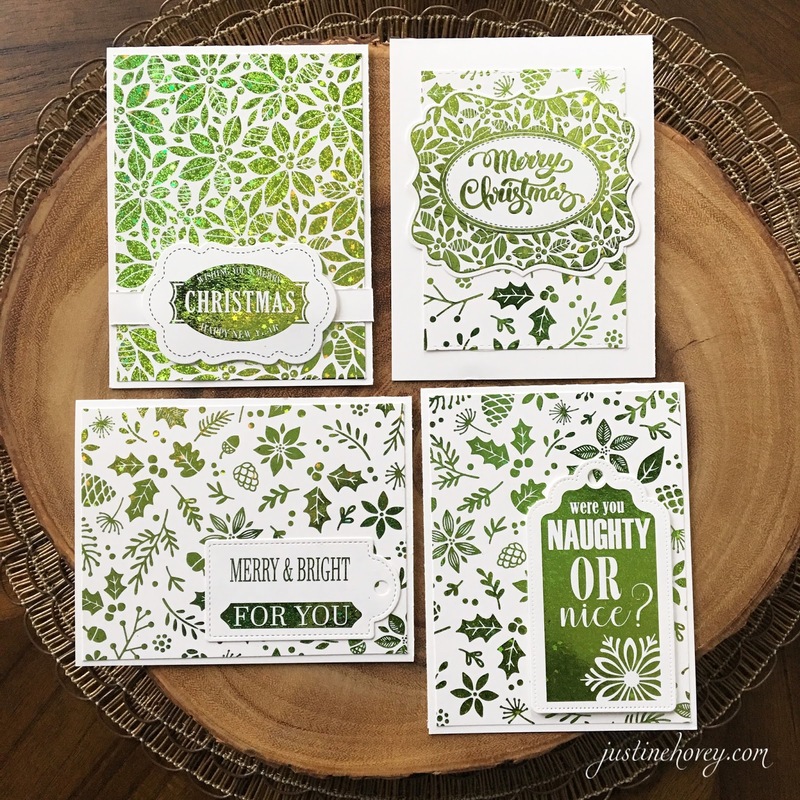 The 12 Days of Christmas Bonus Day is for all of you who have been looking at making your own cards this year but can't imagine finding the time. I created 25 cards in an hour and all I needed was a cheap laminator and a few inexpensive supplies. 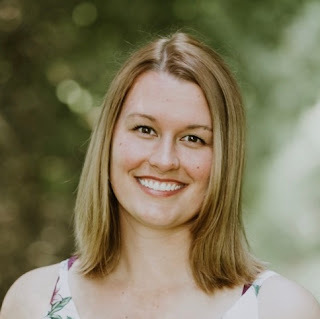 Thank you Gina K for sponsoring today's giveaway - a $50 gift certificate to her store and thank you to Thermo Web for sending me all this fabulous product. I am showing off the entire Holiday line of Gina K/ThermoWeb's foilmates. You of course do not need every foilmate! Pick and choose what you like and you can save a lot of money but purchasing the coordinating dies that you need. Each pack of Foilmates contains 12 sheets. That means you can create 24 backgrounds out of each pack or 36 labels or tags from each pack, depending on the pack you purchase. I recommend getting one pack of foils for each pack of Foilmates you purchase. I created 25 designs which are all quick, easy and simple to put together. Just throw everything into the laminator, die cut using the coordinating dies and glue! That is all! Don't waste your foils! You can use bother the positive and negative foils to create cards. Once you put the printed image and foil through the laminator, cut the leftover foil and use it as a background! Create simple cards by cutting your backgrounds to 4 x 5 1/4 and mounting them onto a card base. Add a die cut and you're finished! Don't feel like you have to match red with red or white with white. 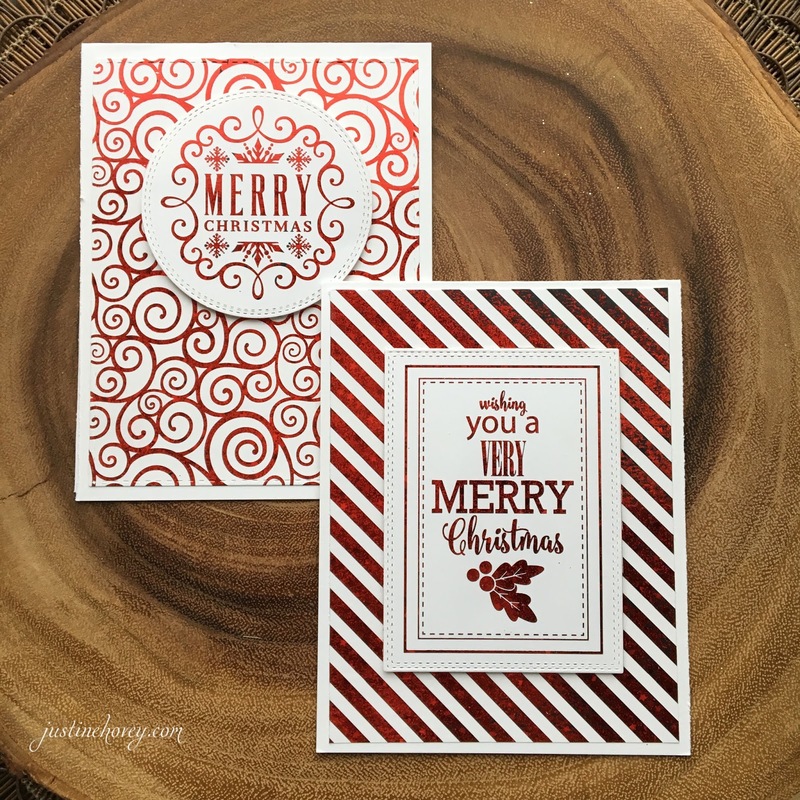 You can mix the foils and add a white background with a red sentiment to make it truly pop! Want to get a little more create? Grab some die cuts like the ornament die and add some elements to a white card base! Experiment with borders on your cards, on the right I have a traditional layer that has 1/4 inch white border on each side. On the left I have a 1/2 inch border. Check out the difference! One looks traditional and one looks very clean and simple. These are the remainder of the cards that I created. I just adore the looks of them, they look professional, are quick and easy and will make anyone smile. Thank you Gina K for sponsoring today's giveaway! Love all the Gina K products, my craft room is full of them! I've been intrigued by these. Thanks for another fabulously informative post. Ok these are super cool and I had no idea she did these. Thanks for sharing. I think these may be my favourite designs so far and so easy to make! great stuff! Amazing cards! Thanks for the giveaway! Good tips! I haven't had much luck with foiling but you've inspired me to try again! I suppose I need to finally break down and buy a laminator. :) Brilliant use of materials and time. And the cards are gorgeous! Thank you for sharing! Great video. Love the 25 cards in one hour. I love the foiling technique! Such pretty cards! I love the look of foiling and you've inspired me to pull out my supplies! Beautiful cards! This is the coolest technique. I could be Merry & Bright this holiday card season if I won! I love this and had no idea a laminator was so inexpensive. I will totally have to give this a try. I can't believe how quickly you made all these beautiful and shiny not to mention expensive looking cards! Thanks for the idea. Love the look of the foils. Great idea about using the negative foil paper, so as not to waste it! I was happy to see someone use the Scotch laminator. I had given up on using mine to foil as it didn't seem to work very well. I even had images Lazor printed at Staples to try. I so loved the look of all your cards and would try laminator foiling again should I be lucky enough to win. Thanks Gina K for the chance. I totally enjoyed this video and learned a few (new things) along the way. Your cards are all so beautiful and I love that you can make so many in such a short amount of time. Got to love that! Wow those foil backgrounds are gorgeous! Awesome video Justine and I love the beautiful cards you made. Hello, I just love these. Thanks for the vid. I've never tried foiling, since I don't own a laminator. But I may have to rethink that after seeing these. They're really pretty and speedy! 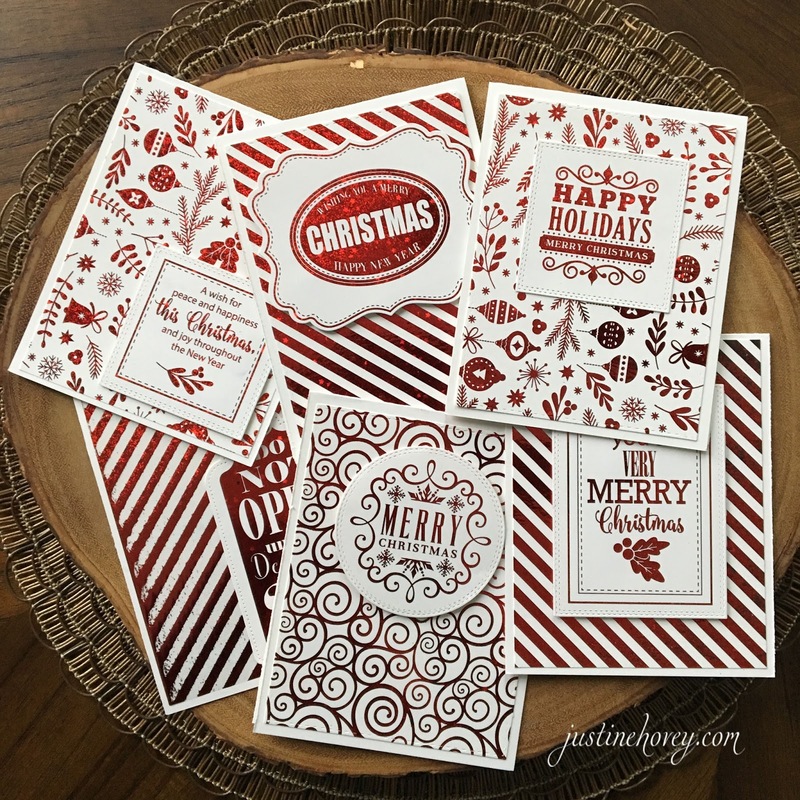 What a quick and beautiful way to make several Christmas cards. I never knew foiling was so easy. I have that same laminator and I love it, too! I've only foiled a couple of things and had black spots on both. It never dawned on me to run it through twice. I'm ready to try it again! These cards looks soooo fun to make. Love Gina K's Foils, so easy and beautiful! These cards really are wonderful, and I like being able to use all of the foil! Thank you! I have a laser printer but I don't have a laminator. Maybe Santa will bring me one. Your cards came out beautifully, there is something so Christmassy using foil on cards. Gina K foilmates are beautiful. Justine: have you ever tried foiling a whole 8.5x11 sheet of card stock at once? I see Gina has sheets of small florals designs to foil and wondered if that would work. These look so easy! And something like my daughter could get into without getting too messy. Thanks for another great post! Foiling is so fun. But I had no idea that Gina K designs had foilmates. Those are awesome. I don’t have a laser printer, so I buy toner sheets. I love all of her products. They are so intricate and elegant. 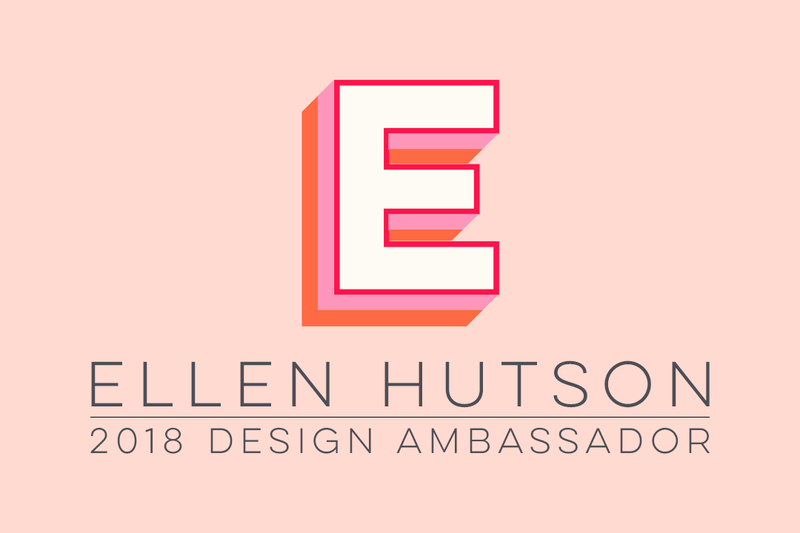 Thank you for showing us your beautiful designs. The foiling makes the cards look very elegant. I really want to get some foils..so can't wait to try this out!!! Those are absolutely beautiful, I love all things shiny. Great to see how quick they can be made as well. Those are gorgeous! I've seen these online but wasn't sure what the patterns actually looked like. Now that I've seen them, I think I need them! THese are so much fun. I love foiling and the cards are so impressive! LOVE how these cards are so beautiful but very easy to make! Fell in love with them when I saw Ms. Gina demonstrate it on an expo. Love them all. Will be playing today with my foils. Thank you so much for sharing your talents with us and inspiring us. Great video! You've inspired me! I love all things foil! Love her line of stamps... great video. Your cards are wonderful! I love how you also used the leftover foil on some backgrounds :) I'm going to have to get those foil-mates! Love your cards! Great products and they made the cards super duper awesome! Thanks for sharing. This was the easiest I ever seen cards come together. I love the foilmates line it is so pretty. Thanks for sharing and TY Gina for the contribution. Lovely, elegant, shiny cards. Can't believe it took only an hour. Beautiful Cards! Thank You For The Opportunity To Win Such An Amazing Prize! Forgot to add that I have the whole Gina K foil collection and LOVE it! Foil is one of my many crafty weaknesses! TFS! Beautiful cards and so many great ideas with the foil packages. Thanks again for another incredible video!!! I love foils have various designers but the Gina K line is stunning. I don’t have a laminator. I use my Minc Mini by Heidi Swapp. Love the cards you did in this post. I love foil and I love Gina K products but I am not ready to invest in a laminator yet. 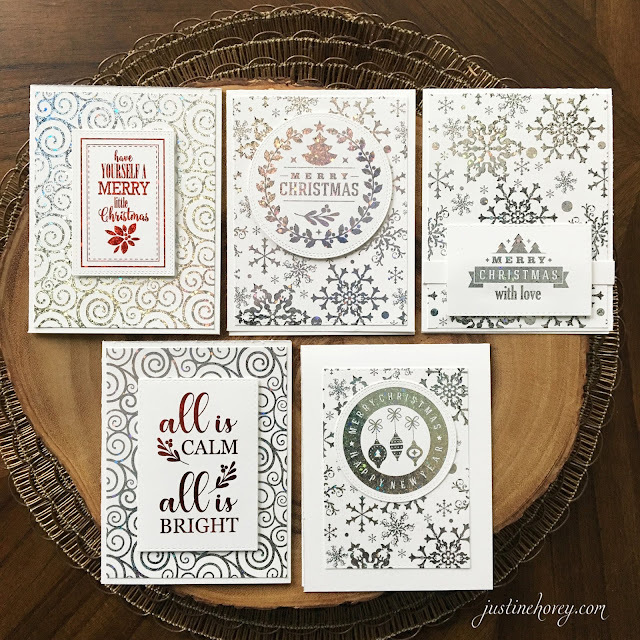 So gorgeous and so many cards for inspiration! Love them all! I am totally mesmerized by these pretty foils from Gina K. The foils really add a festive touch to the cards with all their sparkle and shine! These cards are absolutely stunning Justine!! I love how quickly they all came together too!!! You've inspired me to make some of these today!!! You have inspired me soooo much during this series, I have a pile of cards made now!! Thank you so much!! Wow....love what you did with them! Nice use of the product....and no waste! Awesome cards. I like how you showed how to waste very little, if any. This will make me use my laminator now for sure!! These cards look so beautiful and 25 cards in an hour, wow, great if your running out of time. Stunning group of cards! Love how fast, easy and gorgeous these cards are. This is such a great idea for creating several cards at once! 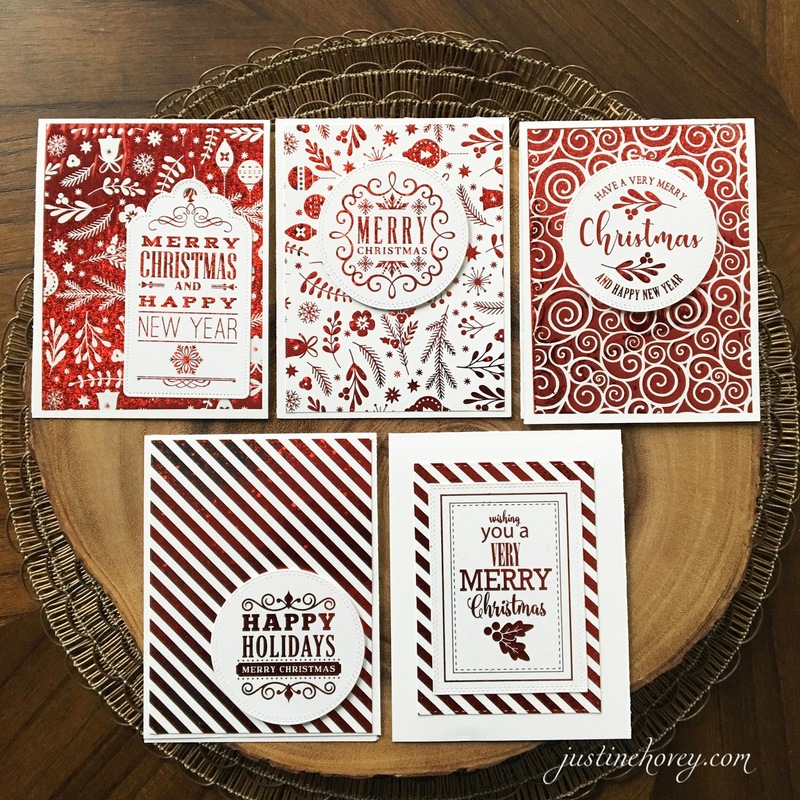 Thank you so much for sharing another great video tutorial, Justine! You are totally making me want foil, a laser printer and a laminator right now!!! Wow! I'm at loss for words! These cards are gorgeous! And a lovely idea! all of these are very pretty! I wish i had the products! Wow - amazing cards. Thank you Justine for the 12 Days of Christmas and the bonus video. Greatly appreciate your so much creativity, inspiration and tips. I am relatively new to you and your videos - I am so thrilled. I have subscribed and look forward to your next cards. Merry Christmas to you! Wow! The colors are just fabulous! I would love to add these to my collection! Love the Gina K design foils and foil-mates! They’ve made foiling even more easyy peasyy! Wow! Wow! Wow! I've never tried foiling but I will!!! I'm totally in love for your stunning cards!!! They're all AMAZING!!! Wow - these re so cool! I may have to look into foiling for next year's cards!! Beautiful cards and fast. I make about 100 cards for our Assisted Living people. Thanks for sharing. Wow what perfect timing. I just purchased a laminator a few weeks ago and I am so excited about using it for my Xmas cards. The Gina K foils packets would sure be a wonderful prize to get me started. Super techniques on these cards. So gorgeous. Thanks for sharing these tips. These are gorgeous! I am going to have to buy some of these foils...shh don't tell my hubby! These are just beautiful and I love how quick you can make these cards! Beautiful and shiny what a great combination! Love the backgrounds! These are so happy. I love Gina K products and I love all these cards, especially the green ones. Thanks for sharing how you made these. I have not foiled anything yet. I like the larger white border. wonderful idea! Very beautiful clean and simple cards! Beautiful cards !! Thanks for the ideas !! These are just gorgeous! And look so quick! Great cards made with great products! Love love love these cards Justine!! Love the foil look. Makes me want to buy a laminator and try this technique! Thanks for sharing Justine! Thanks for sharing all this fun stuff from all of these different companies, it's nice to see them all in one place. These cards are so beautiful, I cannot wait to try foiling!!! Love these foil cards. So pretty. Thank you for sharing. These may be my favorite of all the 12 days. I love colors and foils. So pretty and shiny....I love these. Would love to try the foiling. I am really liking all these Gina K products. Love how you can use the foil over and over again. That is fantastic. Great tips in this video. I've been on the fence about trying to do the foiling...but it looks so easy! Thanks for sharing all of your lovely cards. The cards are just gorgeous and I love that foiled background. These are so pretty. I love the Gina K. foils and foil mates! These cards are so pretty!! Love Gina K's foils!! Love these. Don't have a foiler but I like the look! May need to look into one! Foil mates...New to me & I have a laminator...again..you are a great card maker, thx!! Thanks for the tip to run the foiling through a second time! Your cards are wonderful! 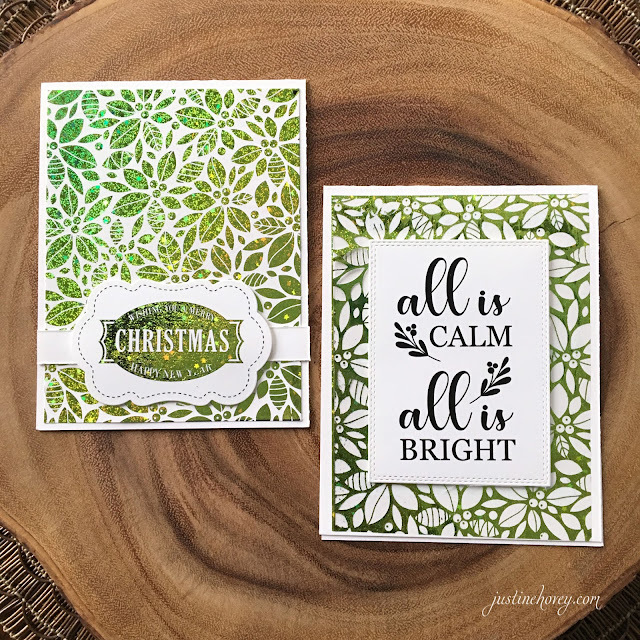 Gina K's foiling backgrounds and sentiments are lovely. 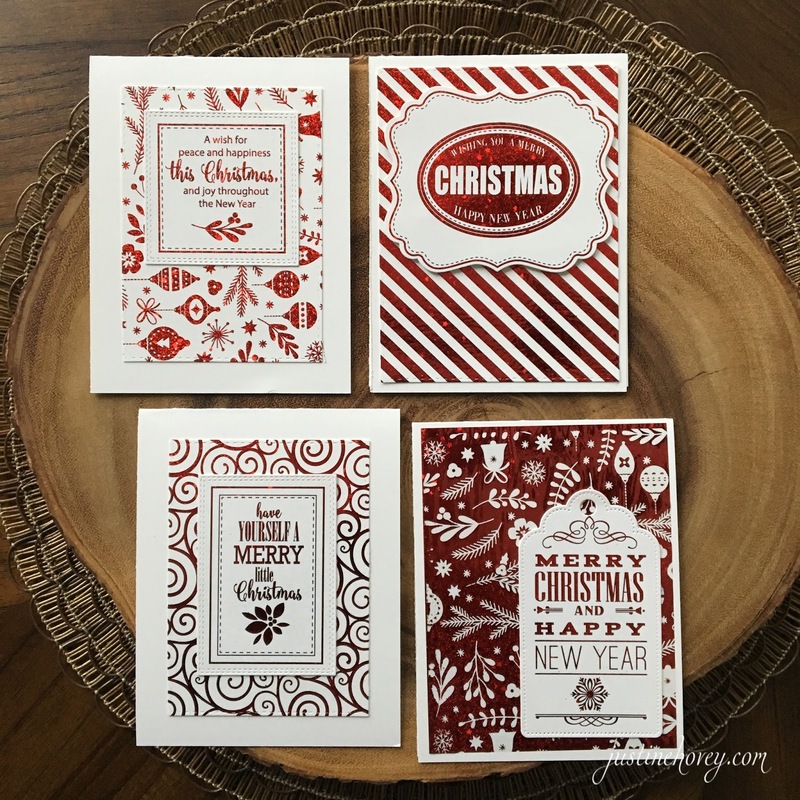 This is such an amazing set of Christmas cards !! Loved the video and the proding to get going on my cards!! These foils are gorgeous, I hadn’t really thought about getting into foils these cards make think I should reconsider. Very nice cards. I had no idea that foiling was so easy! I've been looking for new ways to use my foil and just found it on You Tube! Thank you so much Justine. Cool idea that resulted in beautiful cards! TFS all the useful tips! I love the foil look and what a great way to make a bunch of cards. Thanks for your quick bonus video showing how many ways we can use the Gina K foiling. So many options! They are all beautiful and I love that they also coordinate with her dies. Clever! Beautiful cards! I would so much like to make them with my girls to give to their teachers & friends,..
Love the Gina K Designs Foils and Foil Mates, makes the technique looks so easy. I haven’t tried my hand at this yet, but am definetly going to try now! I love making bulk cards especially this time of the year, the ease of doing them this way is brilliant! These cards are beautiful! I have foil and a Minc but haven't really used them much yet. Beautiful cards! Love the use of foil to make them. I need to get some! So many beautiful cards and layout ideas, thank you! Love the foiling for the holidays, so festive! I have tried foiling with glue - thanks Jennifer McGuire! - but quite messy and gets you in a panic knowing you have to wash your stamp ASAP! Will definitely look into getting Foil Mates and the wonderful dies. Thanks Justine for sharing tip on maximising the foil. Cheers. Great group of cards! 25 in 1 hour that's a blessing for some of us who don't always have a lot of time to craft. Great designs! Thank you for sharing a quick and easy way to make so many beautiful cards! These ae fabulous! I need to start foiling immediately!!! So beautiful. Thank you for sharing how we can use the negative foil "leftovers" to make gorgeous backgrounds. I am so excited to try this technique. such a cornucopia of ideas. I love Gina K Designs products! 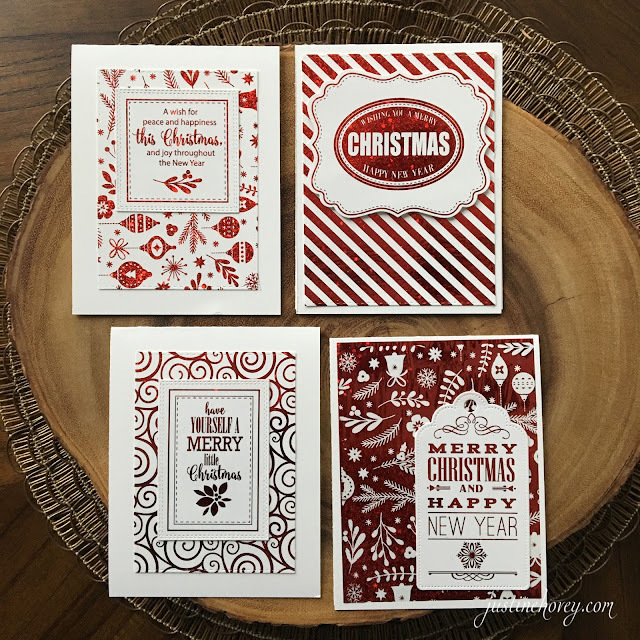 Got my Christmas stamping kit and played with it this weekend! Now I know what I'll be doing on my three day weekend coming up with my laser printer and Minc machine! Love all these ideas. Can't wait for the card kit to come back in stock!! Love Gina K Designs!! Great card ideas! It is awesome to make so many cards in such a short time. Thank you so much for sharing this. Love love love! I'm looking forward to trying this! Thank You for sharing the video and ideas! Makes my holiday very merry indeed! What a great idea! I have a friend who is “stuck” right now, I’m going to suggest she watch this video to get her craft mojo back! Great video! Loved the foiling tutorial. I love Gina K products but haven't bought any foils. Guess I will now! Stunning! 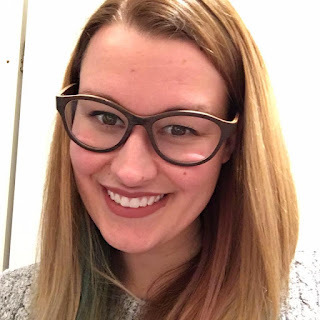 You're using techniques/products that are new to me and oh, how you've piqued my interest! Thank you for the beauty and dazzle today! These are gorgeous beyond words! You did the Gina K products justice - - what a wonderful treat and your video showed how to NOT waste the foil. Love the reverse image cards too! You are aspeedy card maker with these foiling products. love these cards and have dragged out my long forgotten laminator! just waiting to get some of the beautiful foil mates now...!! :) thanks for the inspiration!! These cards are gorgeous! I didn't realize that using foil could be so easy! I like the negative space swirly background as much as the positive. Wow! I have a set of cards I need to make for an older friend. This would be perfect for her! Thanks. Amazing and beautiful. I haven't gotten in to the foil yet but I see the possibilities. You are an inspiration. I love everything Gina K Designs. Foiling is so inexpensive and adds such a pow! to my cards. Love your videos Justine. Thanks for sharing all your creative goodness with all of us! Gorgeous shiny and sparkly cards! Love Gina K and the foils are fabulous! Wonderful cards! Thank you for always inspiring! I love the look of foiling and there are some gorgeous patterns here! I really like to foil and I appreciate that you also used the negative space from the left over! I was wondering how I was going to do that because I also didn't want to waste! I love foiling and this makes it so easy. Even people not experienced with crafting could make cards for their friends and family! Wow - 25 in an hour - fabulous! Love the look of foils, beautiful cards. Couldn't be any quicker. Thanks for sharing idea. Gina K has great ideas. I attached the wrong pin to the contest and no way to fix it. Beautiful cards with all that shine! These products are amazing! Thank you for highlighting them! I'm loving all of these cards! Foiling has such vibrant results and I love it. These are beautiful cards!!! I also have a scotch laminator and have been having problems, I thought it was me. But I will try the parchment paper. Anyway- beautiful cards!!! Beautiful Cards. Love all the foil. This foiling is so pretty!! I can't believe these cards were so quick and easy. So fun!! All of these are gorgeous! I want a laminator for Christmas! I'm so glad that Gina teamed up with ThermoWeb so we can all make fabulous cards like yours! Beautiful collection of Christmas card, thanks for sharing. I hadn't seen how foil is used until your video, amazing and very simple, I didn't know, thank you! I love that there are so many quick ways to make simple yet shiny and great cards!! I'm new to foils but I can't wait to use them more! Such quick and simple cards! I always forget about foiling!!!! I love foil! Gina K products are awesome!! Love these beautiful foil cards. WOW, adding the foil sure does have a very festive feeling! Oh my, these look amazing, as do the Gina K products! Also love how you were able to use both the positive and the negative to create some stunning backgrounds. I do have a laser printer, an unused laminator and a modest collection of foils. Will have to see if I can use some digital images to create some foiled cards. Searching now for where I can buy this stuff! I have the foil and the laminator but no laser printer, so looking for that portion. Thanks so much for all of the information. I had a pack of the foil mate backgrounds that I bought at a stamp show in July. really had no idea what to do with them. Plus, the info on the laminator was wonderful. I always thought those foiling machines were $100+. Less than $20, I'm in!! I followed your directions and they were PERFECT!! Had excellent results from the start!! Thanks so much for sharing your terrific cards, and getting me "foiling"!! Have a Blessed Holiday season! Well, between you and Gina, you've convinced me that the minc is only going to ruin my foil. I have the small one. Maybe the big one would be better, but Amazon is now delivering Gina's Royal Sovereign to me. The foil AND the foilmates are just too expensive to ruin. Two was my limit.